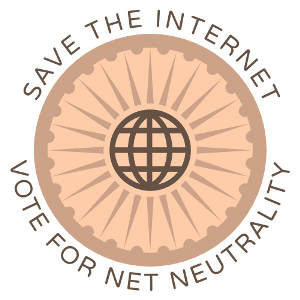 Net neutrality is the founding principle of the internet. It guarantees that all data packets are treated equally. 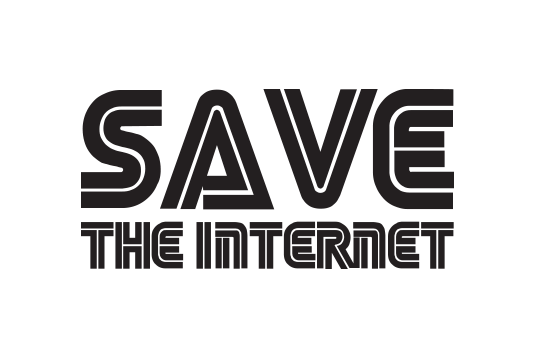 This principle guarantees that the internet will remain diverse, innovative, and free. Telecoms companies want to change that. They want to establish new business models based on discrimination and restrictions. 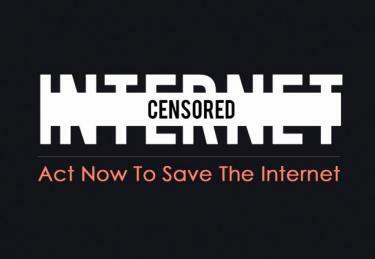 We cannot give up the economic and social value of the internet just to help a handful of companies to make more money. Act now to tell your representatives to protect our rights and freedoms. 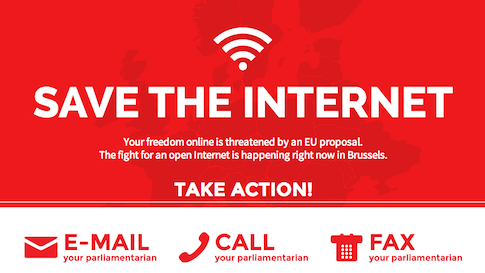 The best way to do this is by calling a Member of the European Parliament (MEP). But you can also send them a Fax, a letter or an E-Mail – we provide you with all the information and calling them is free of charge. In effect, they can become gatekeepers — able to handpick winners and the losers in the market and to favour their own sites, services and platforms over those of others. This would crowd out competition and snuff out innovative new services before they even see the light of day. তারপরের ঘটনাটা আরো মজার। দর্শকদের চাকরিদাতা কোম্পানীও ‘নিজস্ব স্বাধীনতা’ ব্যবহার করে চাকরি খেয়েছে তাদের। একারণে আমার পছন্দ এই ইউটিউব। মানে, ইন্টারনেট। আপনার তথাকথিত ‘স্বাধীনতা’ ব্যবহার করলেই তো আর হবে না। আমারো তো রয়েছে ‘স্বাধীনতা’। আমার স্বাধীনতা এই ইন্টারনেট। আর তাই এই ‘জিরো ইন্টারনেট’ নিয়ে দিচ্ছি এতো গল্প। ইন্টারনেট হচ্ছে পৃথিবীর সবচেয়ে বড় ‘ইকুয়ালাইজার’। দেয় ‘লেভেল প্লেয়িং ফীল্ড’। ভাঙতে দেয়া যায় না একে। তাও আবার এই ‘জিরো ইন্টারনেট’ দিয়ে বৈষম্য তৈরি করে? There is one Internet. It must be fast, it must be robust, and it must be open. The prospect of a gatekeeper choosing winners and losers on the Internet is unacceptable. “Net neutrality” has been built into the fabric of the Internet since its creation — but it is also a principle that we cannot take for granted. We cannot allow Internet service providers (ISPs) to restrict the best access or to pick winners and losers in the online marketplace for services and ideas. 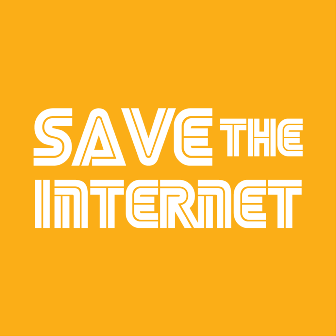 That is why today, I am asking the Federal Communications Commission (FCC) to answer the call of almost 4 million public comments, and implement the strongest possible rules to protect net neutrality. I care about a lot of issues. I care about libraries, I care about healthcare, I care about homelessness and unemployment. I care about net neutrality and the steady erosion of our liberties both online and off. I care about the rich/poor divide and the rise of corporate business. মার্কিন যুক্তরাষ্ট্রের ফেডারেল কম্যুনিকেশন কমিশনকে (আমাদের বিটিআরসি’র মতো) কম ধকল পোহাতে হয়নি এটাকে নিয়ে। এটা নিয়ে অনেকবার আলাপও হয়েছিল বেশ কিছু রেগুলেটরদের সাথে। ‘এফসিসি’সহ। বিলিয়ন ডলারের অপারেটরদের কথা একটাই। ডাটা পাইপ দিচ্ছি আমরা। আমরা জানি কাকে আটকাবো আর কাকে নয়। ভাবখানা এমন, পয়সা না দিলে ফেলে দেবো ‘স্লো’ জোনে। ভয়ংকর কথা। অথচ পাইপের টাকা নিচ্ছে কিন্তু গ্রাহকদের কাছ থেকে। দরকার আরো টাকার। এখন টাকার খেলা। ক্যারিয়াররা ভালো করেই জানেন মোবাইল ডাটার ৮৫% রেভিনিউ হারাবেন ওয়াইফাই প্রোভাইডারদের কাছে। ২০১৮ সালের পরে। তবে টাকা রয়েছে এমুহুর্তে। তাদের কাছে। অনেক দেশের রেগুলেটর হার মেনেছে তাদের কাছে। বিনি পয়সায় দিচ্ছি ইন্টারনেট। কার কি বলার আছে?